All Forums >> [Artix Entertainment Games] >> [AdventureQuest] >> AdventureQuest General Discussion >> AQ Design Notes >> =AQ= February Z-Token Packages! 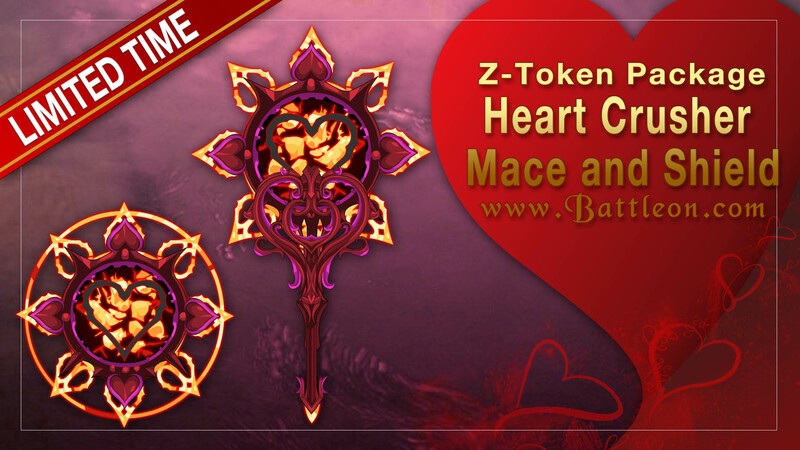 This ethereal charm boost your passion for combat! It normally gives +10% gold from battles when in your active inventory (top 8 misc item slots), and a +25% gold boost during February. Get this amazing Misc item while you can as this bonus will only be available until March!